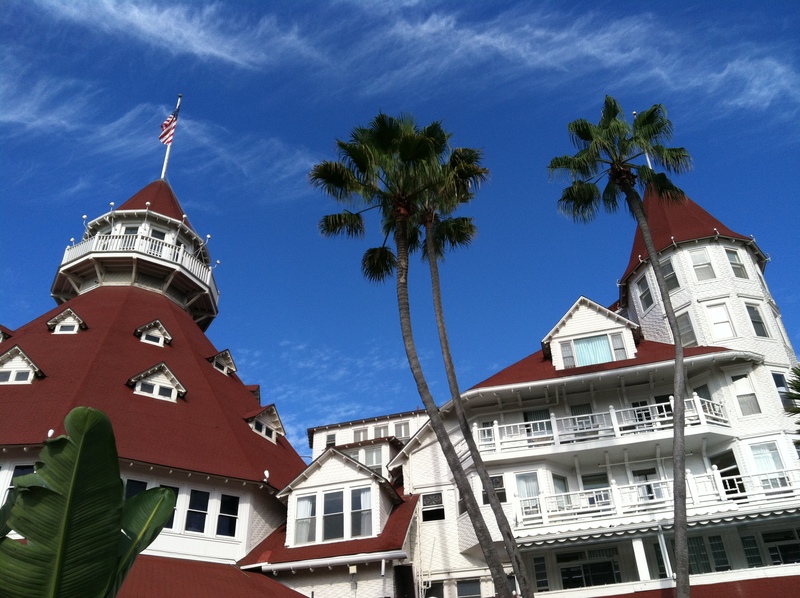 Find a Unique Holiday Gift While Shopping in Charming Coronado! 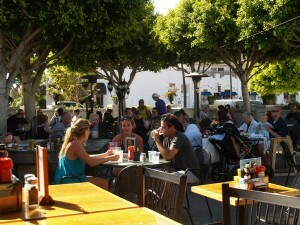 Coronado’s Orange Avenue, a shopper’s delight! What, you haven’t finished your holiday shopping?! No worries…Santa’s elves in Coronado, across the bridge from downtown San Diego, have a stocking full of gift ideas you won’t find anywhere else. Shorelines’ one-of-a-kind gifts include colorful Spiritiles. The new Shorelines Gallery sells handcrafted jewelry, glass art, chic home decor and exclusive art collectibles like the colorfully playful Spiritiles (as in “Spirit” – “tiles”). 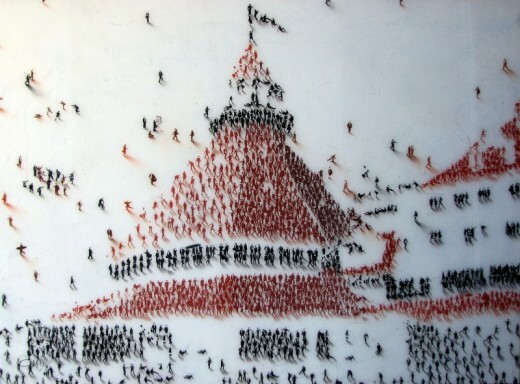 Craig Alan’s people-pleasing Hotel del Coronado painting. 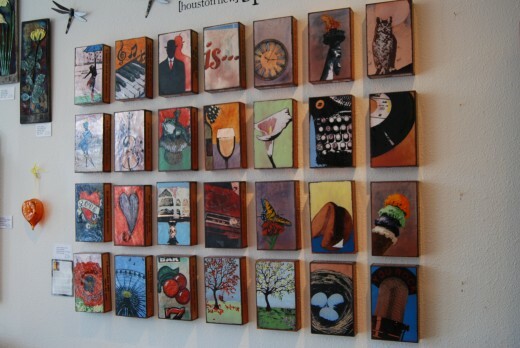 Art and Frames by Wood Gallery features paintings and sculptures by local and world-renowned artists. I especially love Craig Alan’s fantastical people paintings. 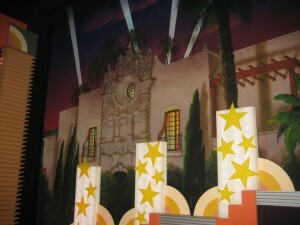 His depiction of The Del (see above) is brilliant! 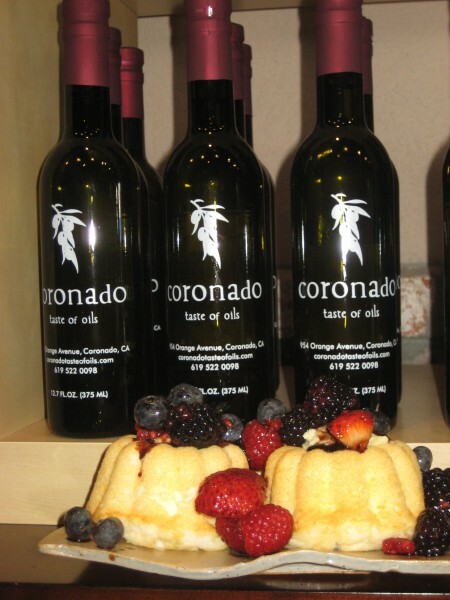 Coronado Taste of Oils – yum! 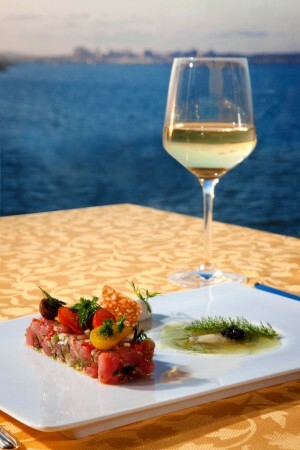 For the foodie, Coronado Taste of Oils sells delicious gourmet olive oils and fine aged vinegars. Tastings are Free. The Red Apple Balsamic is off the charts! Hang ten at Emerald City surf shop. Next Monday, Dec. 17 through Friday, Dec. 21, the entire store is 20% off. Cowabunga! Lovely La Mer for women’s fashions. 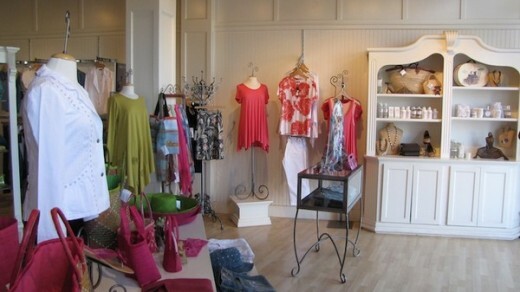 For fashionistas, there’s the hip new Studio 12-20, Pretty Please Fashion and upscale women’s boutique, La Mer. 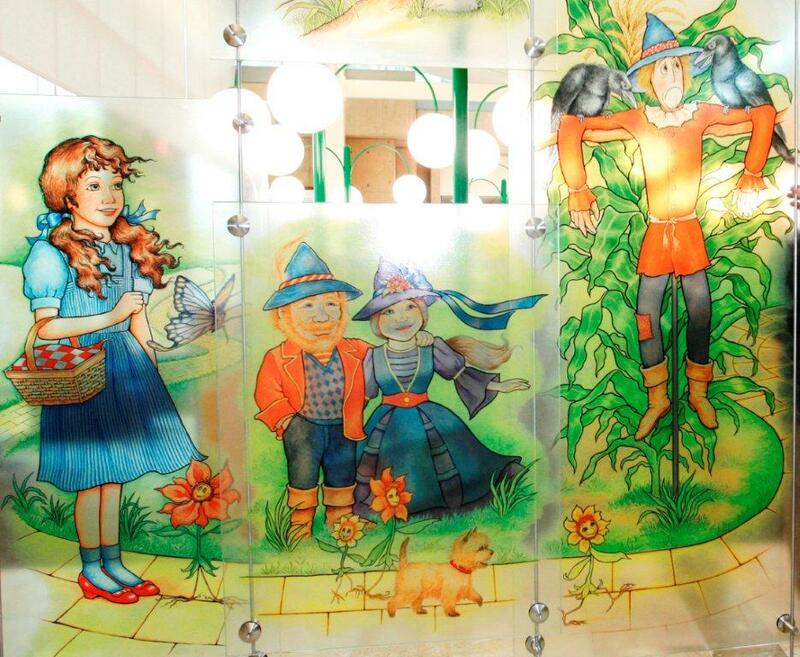 Hop to the new Jackrabbits for home & garden décor, vintage handbags, antique toys and beach-themed items. 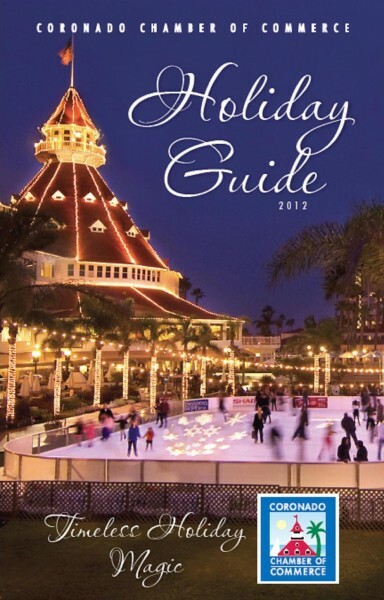 While shopping, be sure to pick up the new Coronado Holiday Guide, chock full of gift ideas, holiday happenings, happy hours and more. You can also download it off the Chamber of Commerce’s homepage. Oh, and I forgot to mention the greatest gift of all: free two-hour metered parking through Dec. 28! Now that’s the holiday spirit! 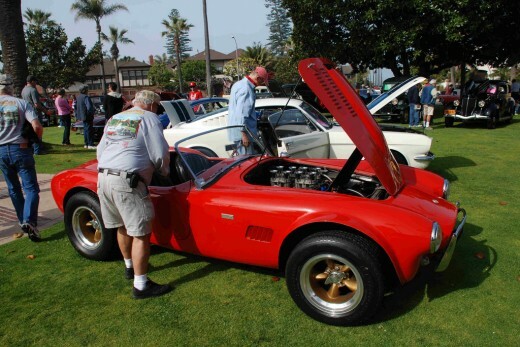 San Diego’s Coronado Blooms – and Zooms – this Weekend! 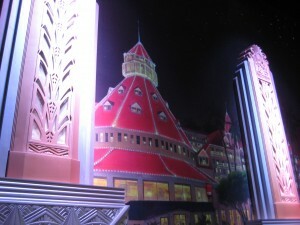 Blooomin' good times at Coronado Flower Show! Spring has sprung! Big white tents are sprouting up like flowers in Spreckels Park, Coronado in preparation for the big 87th Annual Coronado Flower Show this weekend, April 21-22. 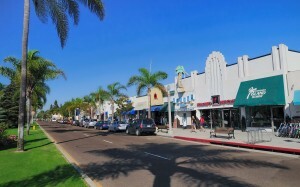 The delightful kaleidoscope of colors, encompassing the 600 block of Orange Avenue, makes it the most popular springtime event on the island! 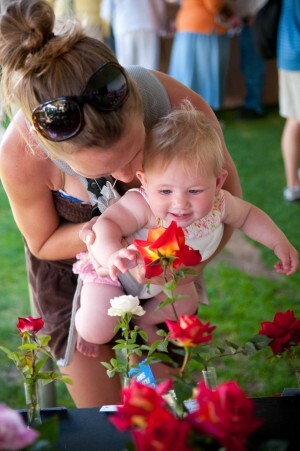 Did you know: Coronado’s grand floral fête is the largest tented flower show in the U.S.! 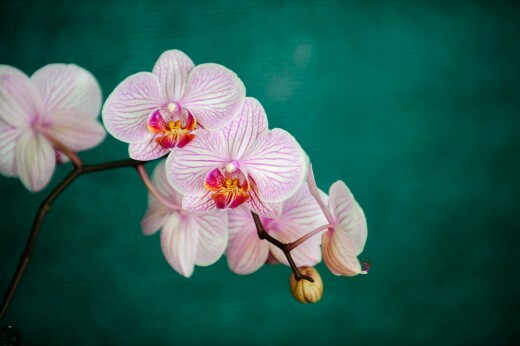 This year’s theme, “A Floral Olympiad” celebrates the summer Olympic games in London with design categories incorporating iconic images like the Olympic rings, release of the doves and the Olympic flame. 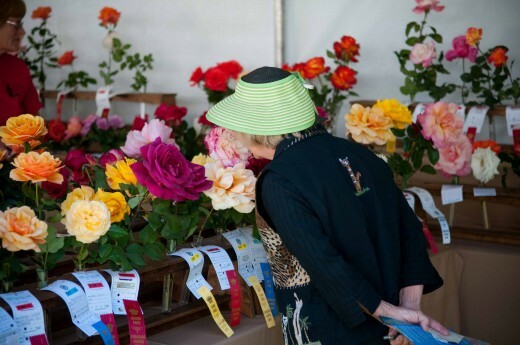 Trophies for best blooms are awarded on Sunday at 3:00 pm; definitely bring a camera! 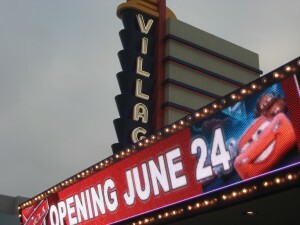 Cost is only $5; children 12 and under are Free. Hours are 1:00 – 5:00 pm this Saturday and 10:00 am – 4:00 pm on Sunday. Oh, and if you think it’s just flowers, think again! 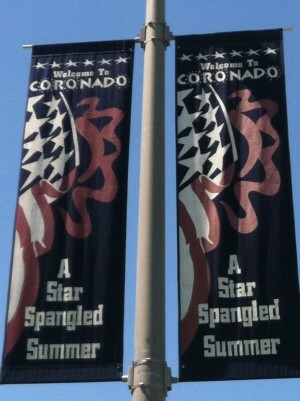 There’s also a beer garden, flower/plant marketplace and huge Coronado Library Book Fair. 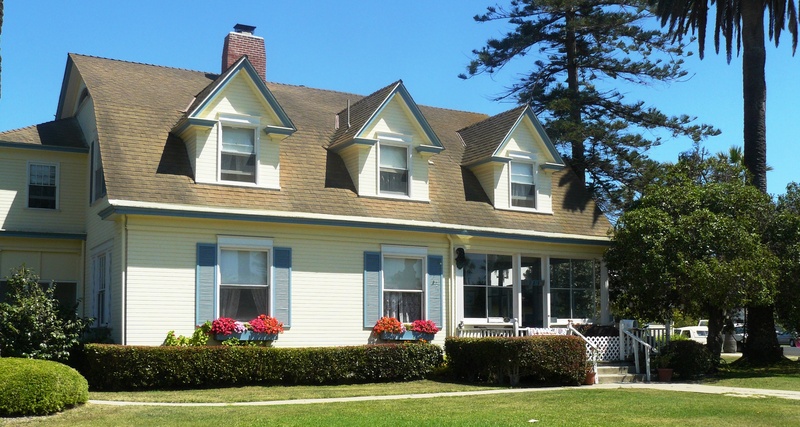 And if you’re up for exploring Coronado, be sure to pick up a self-guided map to award-winning home gardens throughout the island. It’ll inspire any aspiring gardeners. 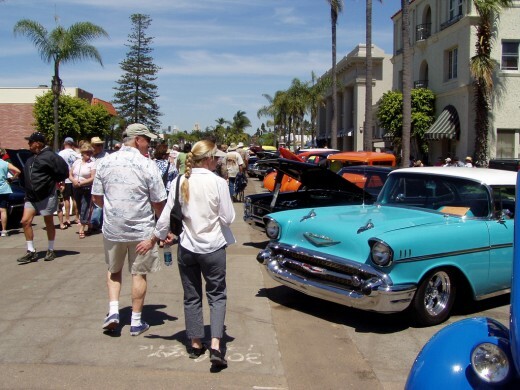 To top off the weekend, there’s more “wheel fun” to be had at the 22nd Annual MotorCars on MainStreet this Sunday, 10:00 am – 3:00 pm. 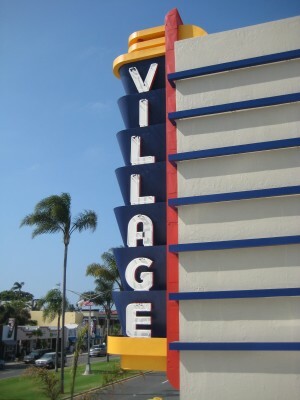 Location: Isabella and Orange Avenues. Rock to live entertainment all day by Tommy Price & The Stilettos and DJ Scooby spinning Solid Gold hits. Admission is Free. 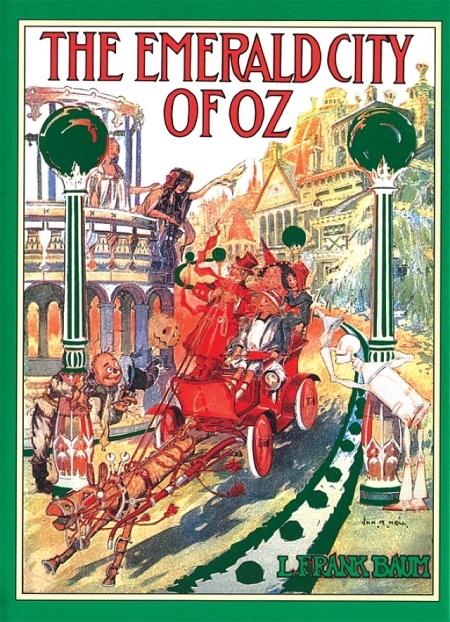 There’s also a Free street trolley running all day to take visitors around the island: from Motorcars on MainStreet to the Hotel del Coronado, the Coronado Flower Show and down to Coronado Ferry Landing shops by the bay. 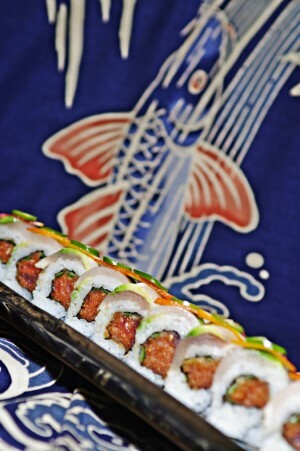 There are LOTS of good reasons to put you “petal” (hee hee!) to the metal and head over the bridge to Coronado this weekend. See you there! 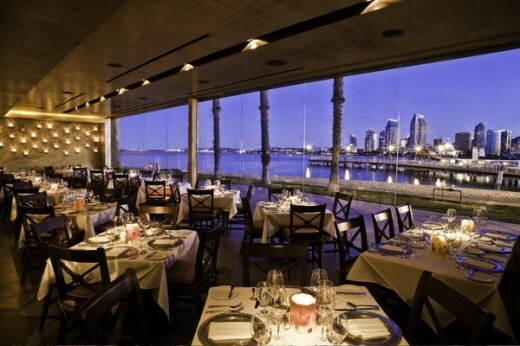 5 to Try: Star-spangled Fun in Coronado! 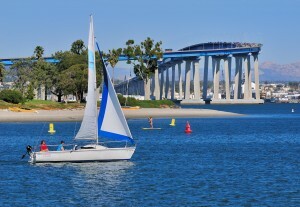 Let your patriotic colors fly this 4th of July – and all weekend long – in Coronado, just across the bridge from downtown San Diego. 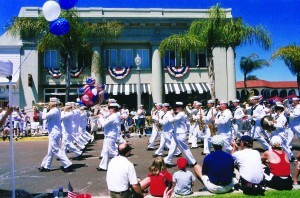 A jam-packed day of July 4th fun includes a 5K/15K run/walk, rough-water swim at North Beach and a two-hour parade down Orange Avenue, Coronado’s quintessential “main street USA,” complete with military bands, floats and Navy aircraft. It’s like a Norman Rockwell painting come to life with families of locals and visitors alike lining the route donned in red, white & blue and waving flags. There’s also “Art-in-the-Park” and a music concert in Spreckels Park, and at night, catch the spectacular fireworks display over Glorietta Bay. 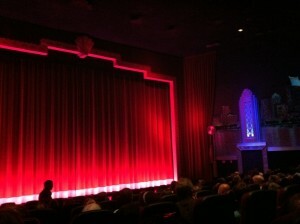 The Music Man at Lamb's Players Theatre. 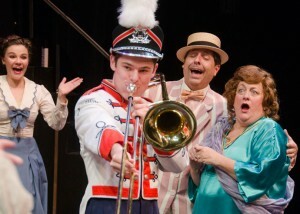 Guaranteed to have audiences humming “76 Trombones” all weekend long, the musical classic “The Music Man” takes center stage at the Lamb’s Players Theatre on July 2-3. Great way to launch into the 4th and set the celebratory mood. Sample handmade candies like “Coronado Crunch” (white or milk chocolate with peanut butter, marshmallows and rice krispies, drizzled in more chocolate!). at Fuzziwig’s Candy Factory at 1126 Orange Ave. Other tempting sweets: caramel, fudge, turtles and several varieties of caramel apples. 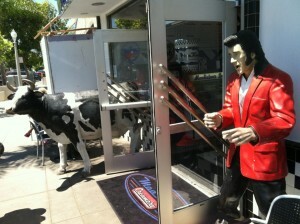 Elvis (and a cow!) greet ice cream fans at Moo Time. 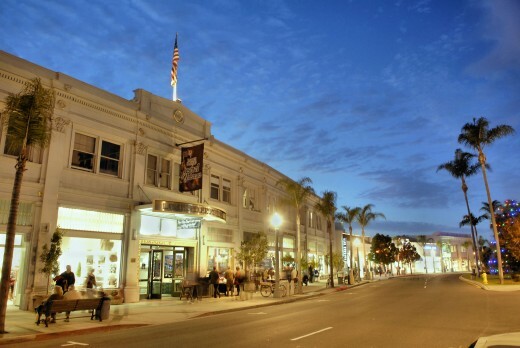 Another sweet place to “chill” is MooTime Creamery at 1025 Orange Ave., famous for their fresh made-to-order ice cream creations and hand rolled waffle cones with totally cool flavors like girl scout mint, apple pie and “silly vanilly.” There’s a Moo Time at the Hotel del Coronado too! 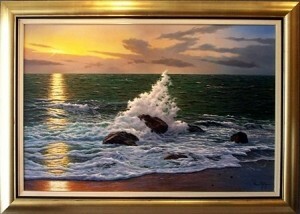 One of Artist Navarro Montllor's amazing seascapes! Take home a slice of paradise at the Art & Frames by Wood Gallery at 936 Orange Ave. Their just launched exhibit of fantastic seascape paintings by world-renowned artist Navarro Montllor are so realistic you can almost hear the waves crashing through the frames! 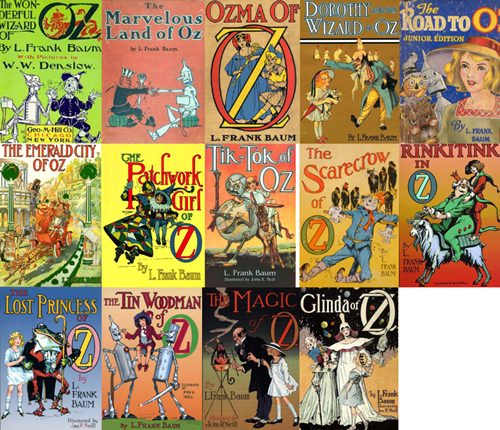 Have a fantastic 4th of July weekend!